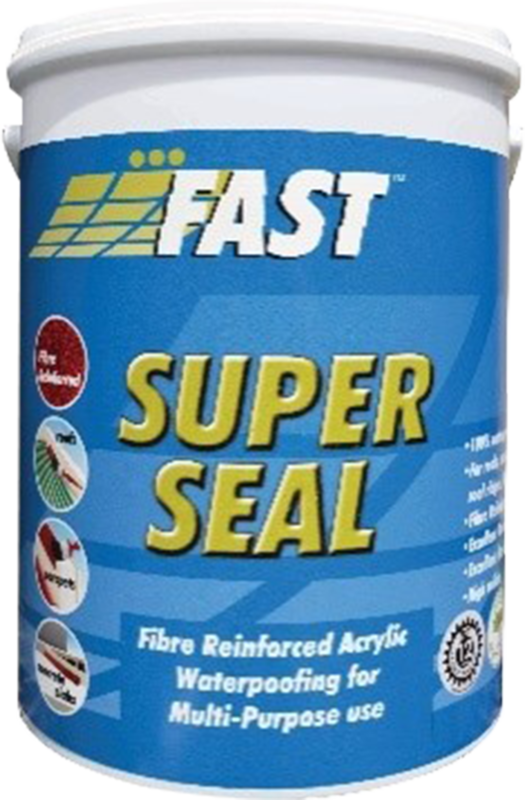 FAST SUPER SEAL is a superior waterproofing product with high solids. 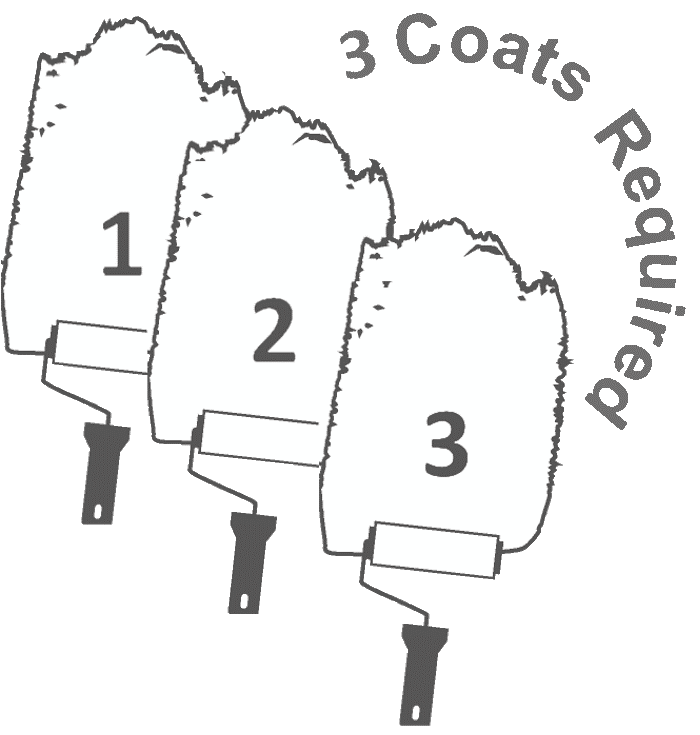 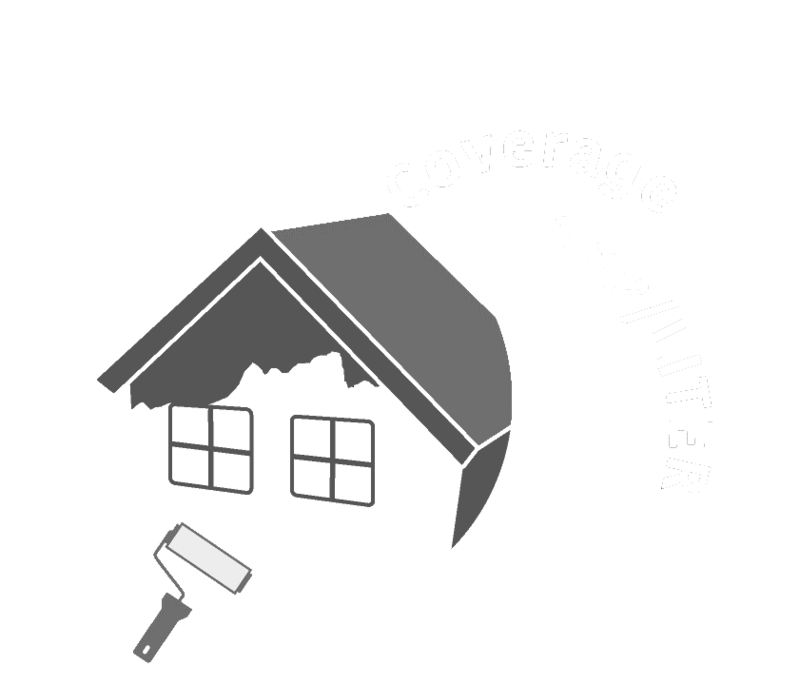 For use with membrane and is also fibre-reinforced. 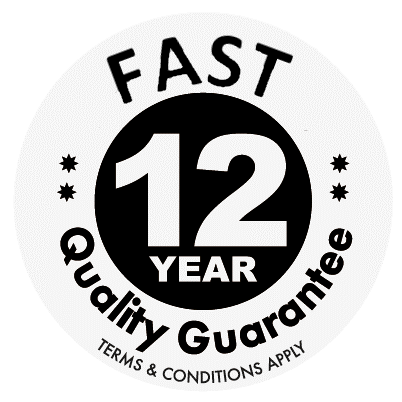 FAST SUPER SEAL can be used to solve any waterproofing problem and is suitable for use on all types of roofs, roof ridges, parapets, skylights, joints, gaps, concrete slabs and roof screws.